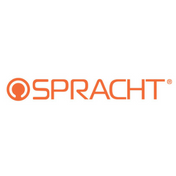 Headquartered in the heart of California’s Silicon Valley, Spracht's mission is to help people communicate better. 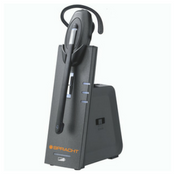 They offer innovative designs in Bluetooth and wireless products including VoIP conference phones, VoIP headsets and more. Their innovative designs in products resulted in multiple awards such as Design and Engineering Showcase Innovations Honoree Awards from CES and Best in Category Award for Computer Accessories. 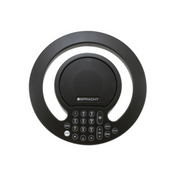 With Spracht, you are guaranteed with seamless, no-interruption communications!